The mountain people are in danger because of many mountain fires. It’s time for the firefighter pilot to perform some high risk rescue missions and save the mountain people. 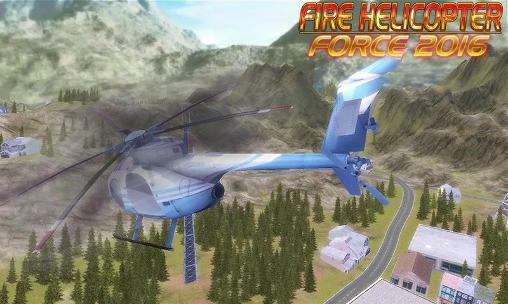 Are you this skilled firefighter pilot who can do some precision flying in this fire helicopter simulator? 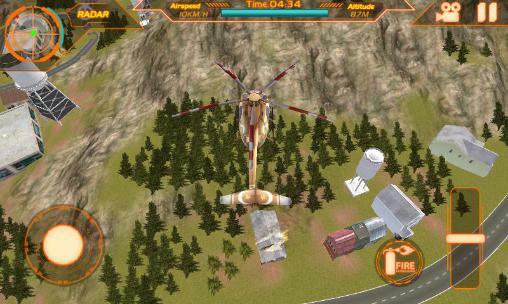 Manoeuvre in mid-air playing this Fire helicopter: Force 2016 simulator. Take flight and be a real modern hero! Take flight and look on your fire helicopter simulator radar for mountain fires. Rush to the emergency scenes and master the emergency situation. 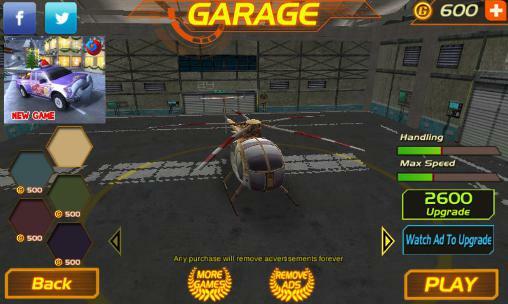 Become a real modern day hero and save people’s lives in this rescue helicopter flight simulator. In Fire helicopter: Force 2016 the speed and safety are your key firefighter helicopter pilot values.